I know you are a Career Coach for a lot of Seattle clients and I am wondering if you know the best resources to find a job in Seattle? 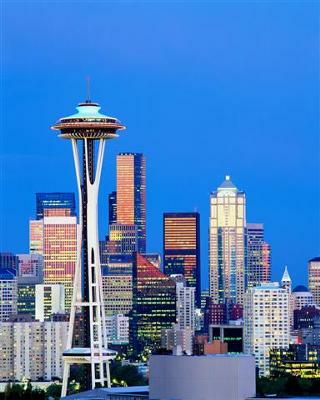 I don’t know exactly what type of work I want to do but I do know I want to live in Seattle and build my career there. I recommend that you first invest some thought and effort to clarify your career focus. Otherwise, it is like trying to pack for a trip without knowing where you are going!